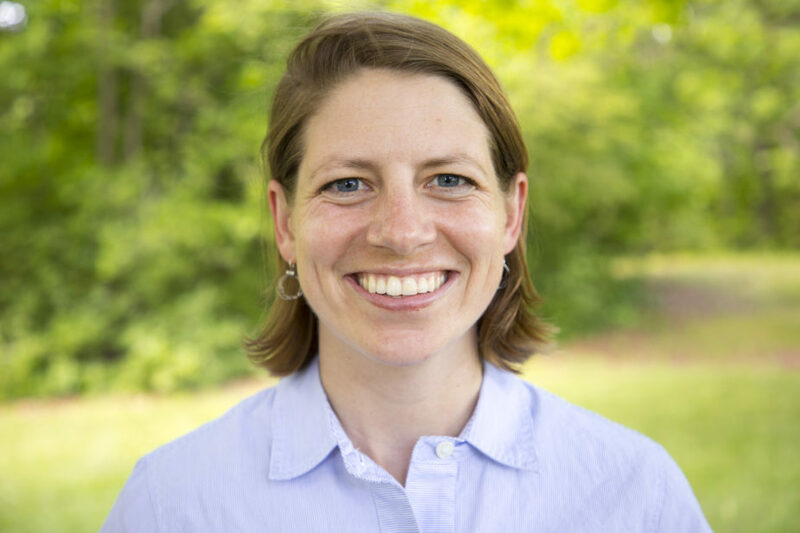 Liz Kolbe joined Practical Farmers of Iowa staff in the summer of 2013. Liz works primarily in horticulture, focusing on cooperators’ program research, pesticide drift issues, and field day and event planning. A native of Grinnell, IA, Liz received her B.A. in Environmental Science at The Colorado College, focusing on renewable energy in the West and the impacts of ethanol production. Following graduation she worked as the Program Coordinator for the State of the Rockies Project, eventually shifting her academic focus to agriculture and landscape. Liz moved eastward for graduate school, earning her M.S. in Environmental Science with a specialization in Agroecosystem Science at The Ohio State University. While at OSU and based at the Ohio Agricultural Research and Development Center in Wooster, OH, Liz worked with the Agroecosystems Management Program and was a “super-volunteer” at Local Roots Market. 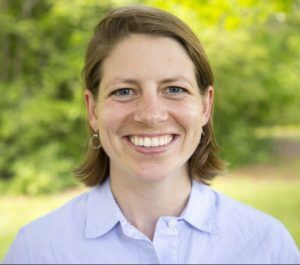 In addition to exploring farm and food scenes around the country, Liz enjoys playing sports, scouring garage sales, and reading short stories on the front porch. She also serves on the board of directors for Wheatsfield Coop.